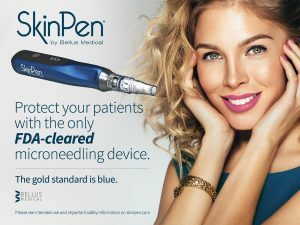 SkinPen PRECISION treatments are available now! Special introductory pricing is available for a limited time. « BELKYRA – Save $300 on your 1st treatment!